I have cut my tree down. Can you clear it up? Yes we can, however it may be best to have a quote to do all the work as it may not be much difference in the price. Remember we offer a FREE no obligation quote. We will only clear away tree cutting that are clean if there is any soild contamination we will not take it away. Can I have my neighbors trees cut down or pruned? It is always best to discuss work you want to do with the owner of the trees. 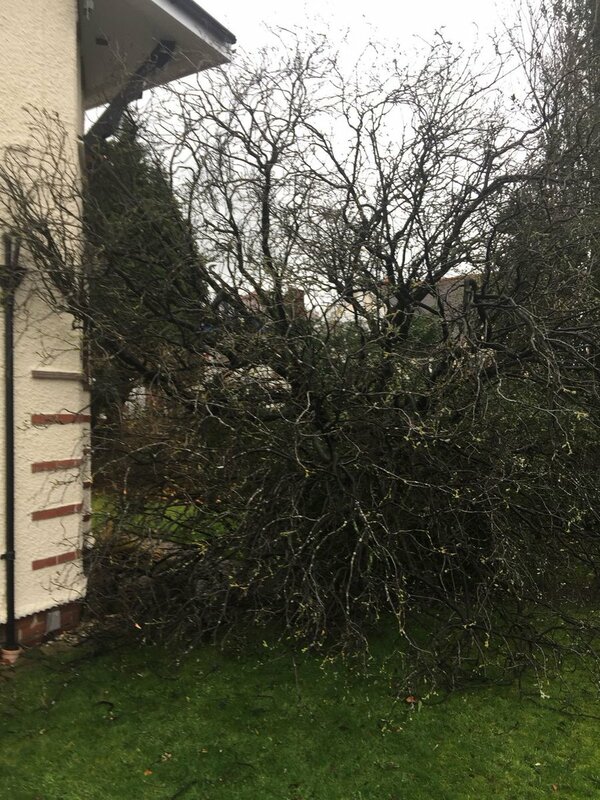 However you can trim off branches that overhang your property. We are happy to assist with talking to neighbours on your behalf if you would like us to. I do not know where to start with the trees in my garden. What should I do first? We are happy to come and give you a free quote and discuss the long term plans for you garden. 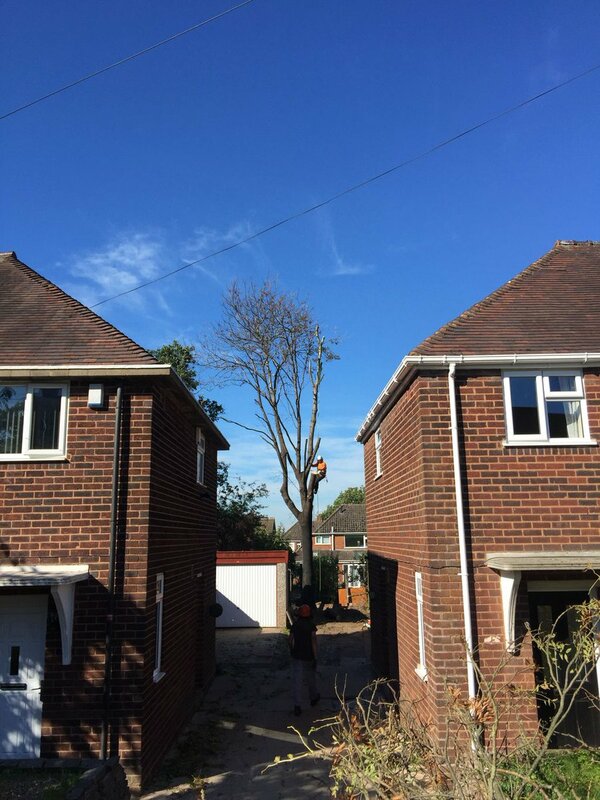 We would be happy to suggest a yearly plan of work to help spread the cost of your tree work and make the most of your garden. TPO stands for Tree Preservation Order and is part of town and country planning in the UK. A TPO is made by the Local Planning Authority to protect specific trees or a particular area, group or woodland from deliberate damage and destruction. Does it matter about contacting the council about my TPO tree? Yes. At Blackwell Tree Solutions Ltd any and all work done on TPO trees is applied for throught the approprate council. Applications can take some time to be procesed this can take 10 to 14 weeks. Failure to make an application can result in a fine of up to £25,000 (or uinlimited fine depending on the seriousness of the case) and a court apperance. This fine can be placed on the owner of the tree or hedge as well as the person carrying out the work. My tree is causing damage to my or my neighbors property but it has a TPO. What can be done? 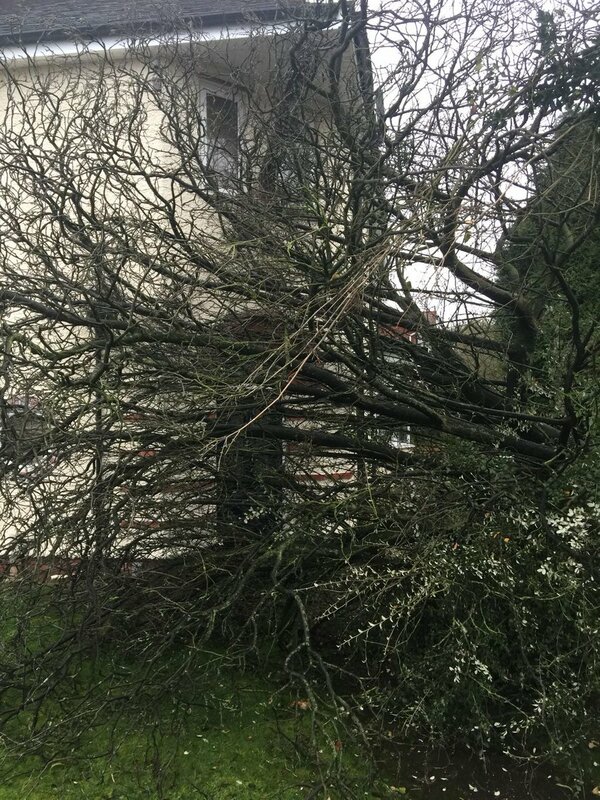 An application would beed to be put to the council to explain the damage caused. Usually a meeting with the Tree Officer and the property owners involved to discuss what can be done. How do I kill my neighbors tree? You can not kill sombody elses tree. However we are happy to talk to your neighbour with you and discuss what could be done. Can you cut my tree to stop it growing? Trees will always grow. We can reduce the size of a tree or hedge but they will continue to grow after that point. If you would like a tree to stay a perticular size it is best to have it trimmed regualary. It really does depend what type of hedge you have and what you would like doing to it. We are happy to come out and give you a FREE quote for the work and suggest when would be the best time to do the work. Is cutting trees or hedges with nesting birds in illegal? Yes. Under section one of the Wildlife & Countryside Act 91981), it is an offence to intentanally damage or disrtoy the nest of any wild bird while it is in use or being built - which is also refered to as an 'active' nest. Birds can have active nests for three months in some cases. Does it matter about contacting the council about working on my tree as I live in a conservation area? Yes. An aplication has to be put to in to the local council detailing the work that you would like to do. The work an usually be carried out after 6 weeks from aplication. Crown: A tree's crown is the whole of the above ground part of the tree with the exception of its main trunk. Crown Reduction: A reduction of the overall size or circumference of a tree's crown by generally reducing the overall length of its branches but without destroying the basic shape of the crown. Branches are pruned back to a suitable outward pointing bud or small branch. Crown Thinning: Removal of a proportion of secondary branches within the tree's crown so as to reduce branch density within the crown. This will often include removal of crossing, weak, dead or damaged branches within the crown. 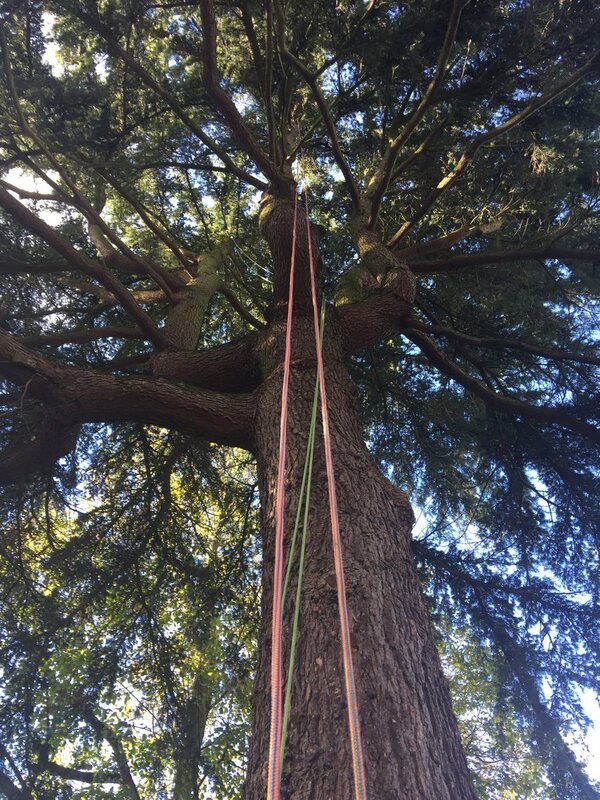 Crown Lifting / Crown Raising: Removal of lower branches or parts of branches of the tree to a specific height above existing ground level (e.g. 4 metres) so as to provide increased head clearance beneath the tree. Topping: The cutting out of the top of the tree's crown. Topping is nowadays considered poor practice because it increases vulnerability to disease entry and stimulates abnormal regrowth. Pollarding: Cutting back of all branches of a tree leaving only its trunk or cutting back branches to a lower point for the formation of a new head. Pollarding is also considered poor practice because it increases vulnerability to disease and deformity of a tree's basic shape. Deadwooding: Removal of dead or damaged branches back to sound wood.